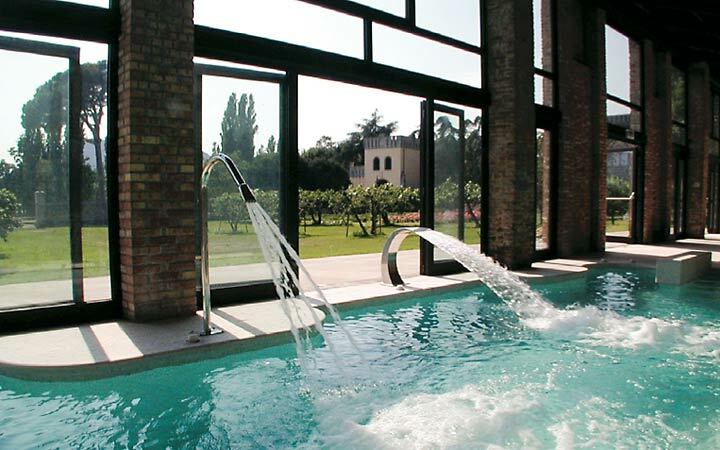 Situated right in the heart of the Euganean Hills Nature Reserve, yet within easy reach of great Italian cities the likes of Venice and Padua, Castello di Lispida is an idyllic place in which to enjoy a truly unique vacation. 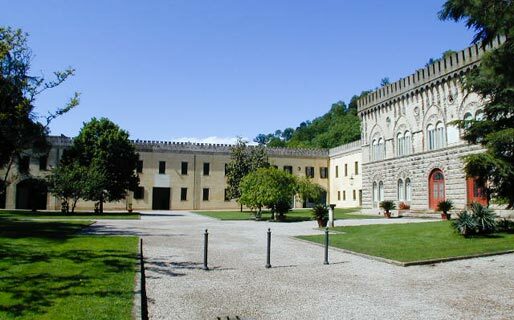 Castello di Lispida dates back to at least 1150; when an edit issued by Pope Eugene the 3rd declared it to be the property of the Augustine Monastic order. 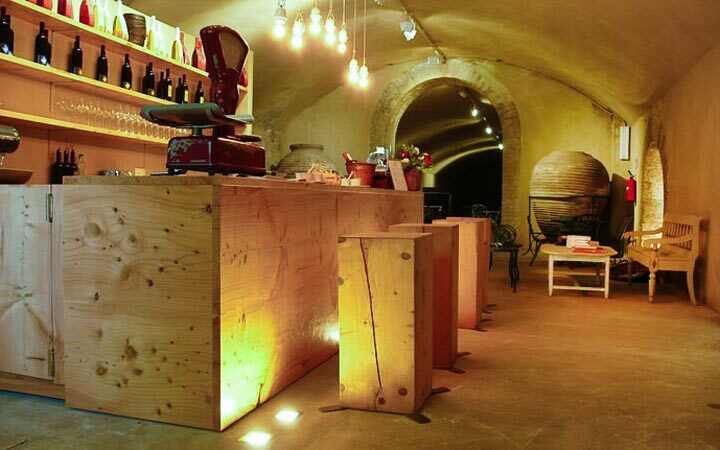 Lispida remained a monastery until the close of the 18th century when it was purchased by the Corinaldi, the family responsible its transformation in palatial residence and for the addition of the cellars needed to store the great quantity of wine produced with the grapes grown on the 90 hectare estate. 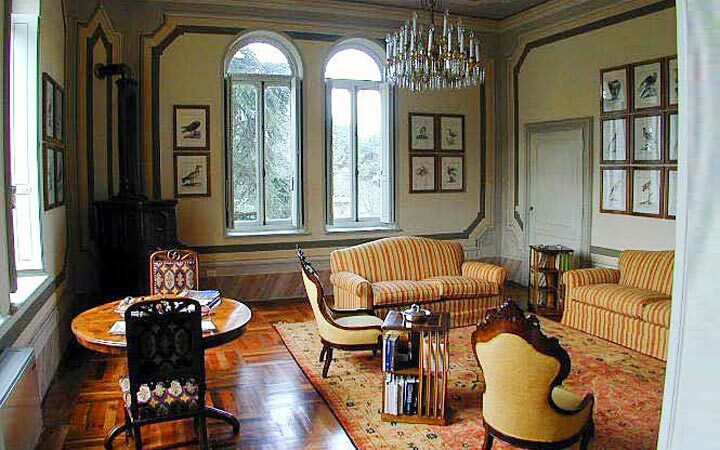 Today, guests sojourn in tastefully furnished and well equipped apartments in the Castello, Torretta and Granaio. 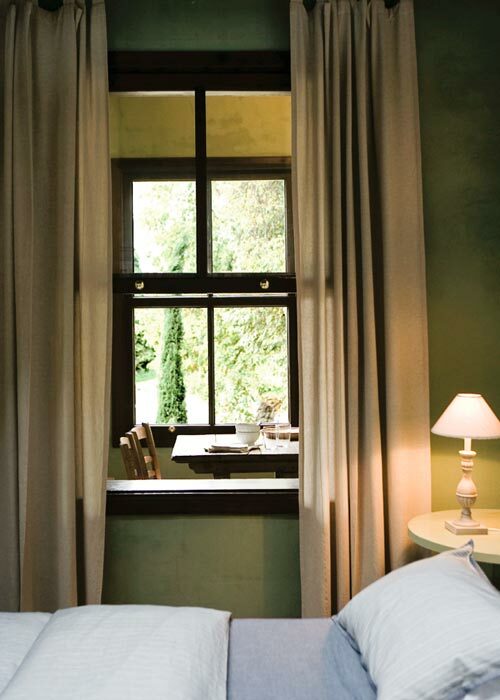 All rooms feature beautiful pieces of antique furniture and a number of fascinating etchings and prints. 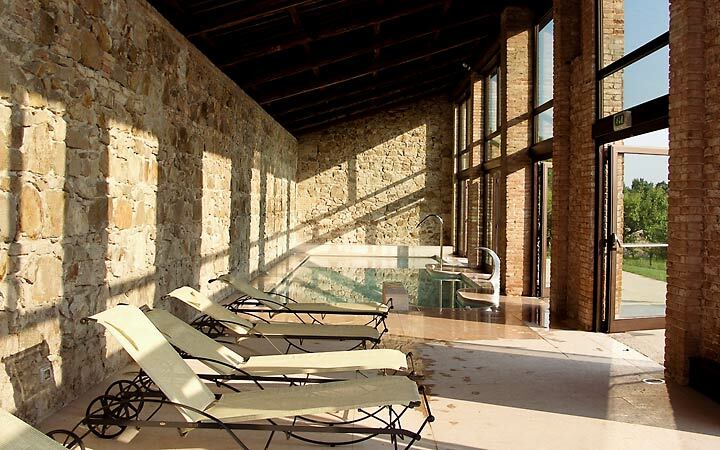 As the great number of world-class spas in the vicinity might suggest, the area is known for its thermal water and indeed, within the extensive grounds of the Castello di Lispida itself, there is a lake, the water of which is warmed by natural hot springs. The mud lining the lake is renowned for its therapeutic properties. 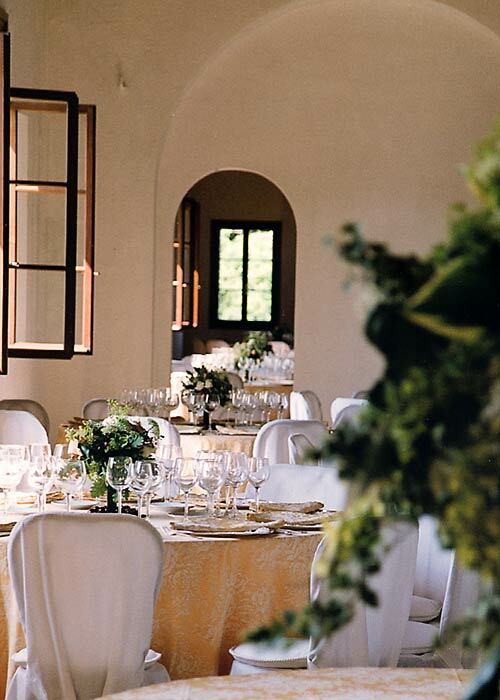 For elite social gatherings and top level business events, Castello di Lipsida offers a number of unique and well-appointed function rooms. 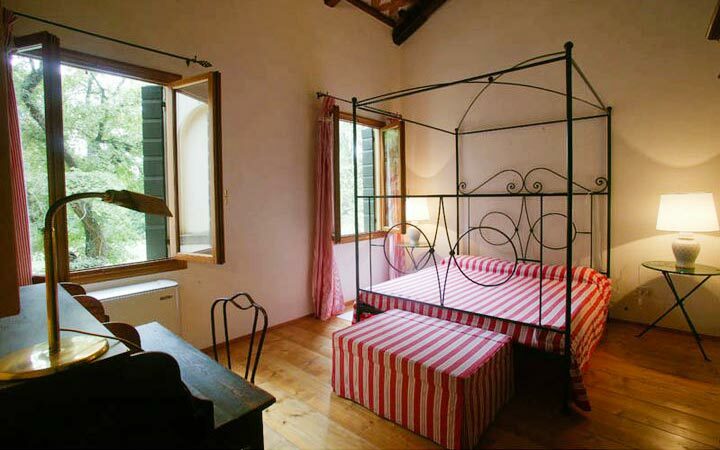 Castello di Lispida is located in Monselice, in the heart of the lush green Euganean hills. 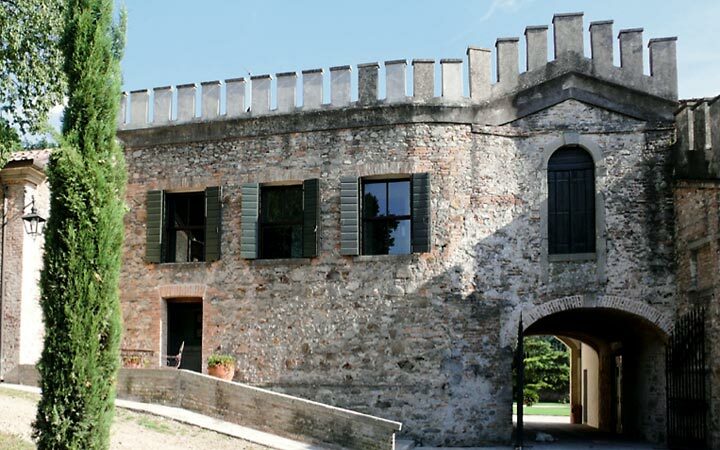 A great base from where to explore Italy's Veneto region, the cities of Venice, Padua and Rovigo all lie within easy driving distance of the Castello.